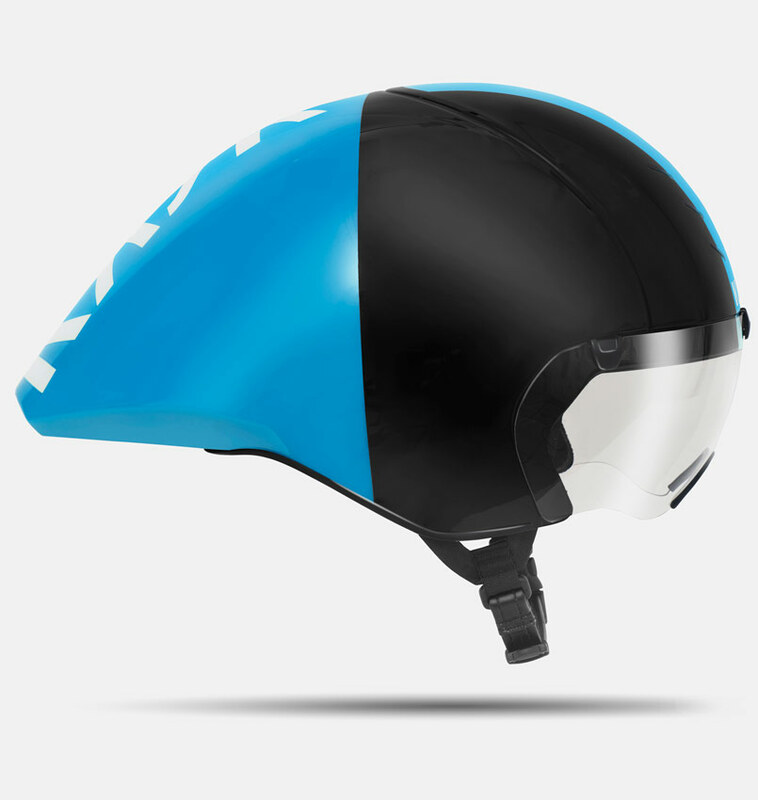 A lightweight, well ventilated and super-aerodynamic helmet for track, triathlon and time-trail. 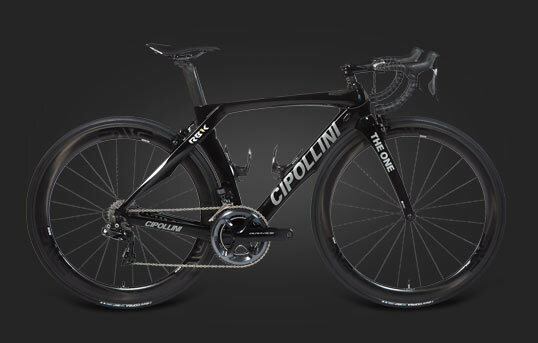 Designed specifically to defeat the wind. 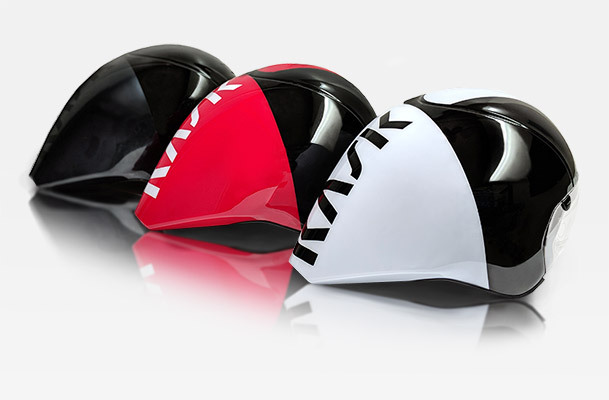 Kask helmets are designed, developed and manufactured end-to-end in the cycling heartland of northern Italy. 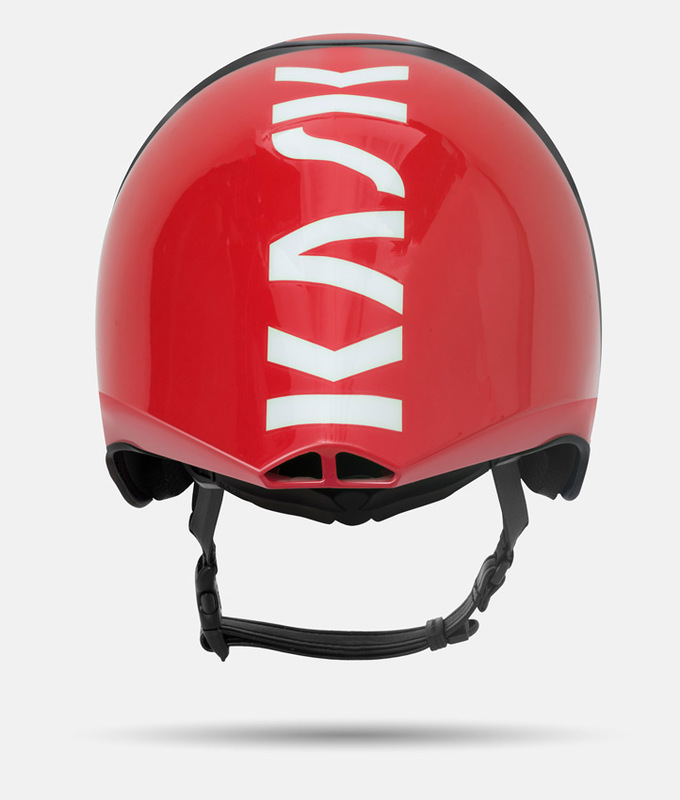 Kask applies its focus solely to helmets, and is not only a leader in cycling, but skiing, mountaineering, rescue and more. Kask's expert engineers and world class factories produce helmets combining advanced technology, functionality and safety, with beautiful Italian design. Kask is favoured by elite level athletes including Team Sky, the most dominant team in road cycling this decade. The Kask Mistral helmet was developed in conjunction with the Australian track cycling team, a nation that dominated the UCI Track World Championships with more than double the medals of their next closest rivals. So much so did Australia want the Kask Mistral helmet, they financed its development with an innovation grant from the Australian Institute of Sport. 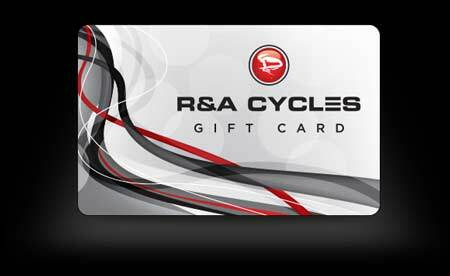 Aero helmets are ultimately designed to shave time off your ride by reducing your aerodynamic drag. 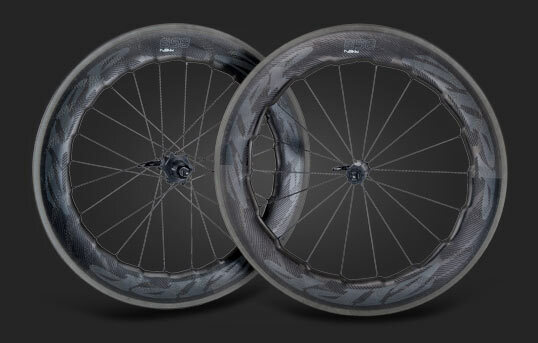 Through extensive wind tunnel testing, Kask has developed an outer shell with remarkably low drag ratings. 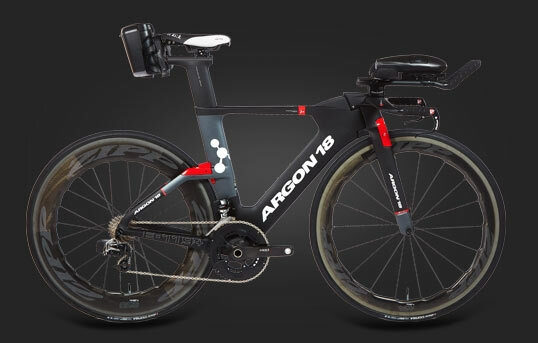 Particularly important is that the design continues to produce low drag across a variety of head positions, so the aero benefits are not negated by unavoidable head movements. 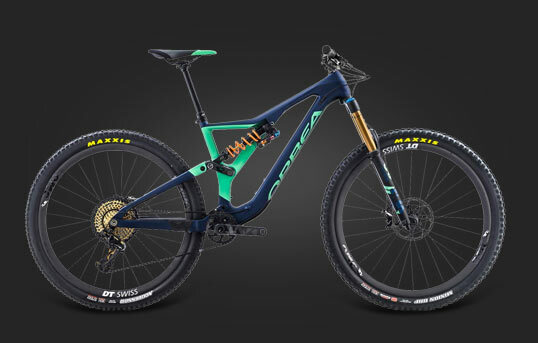 Tipping the scales at a featherweight 370g (size medium), The Mistral feels astonishingly light the first time you pick it up. 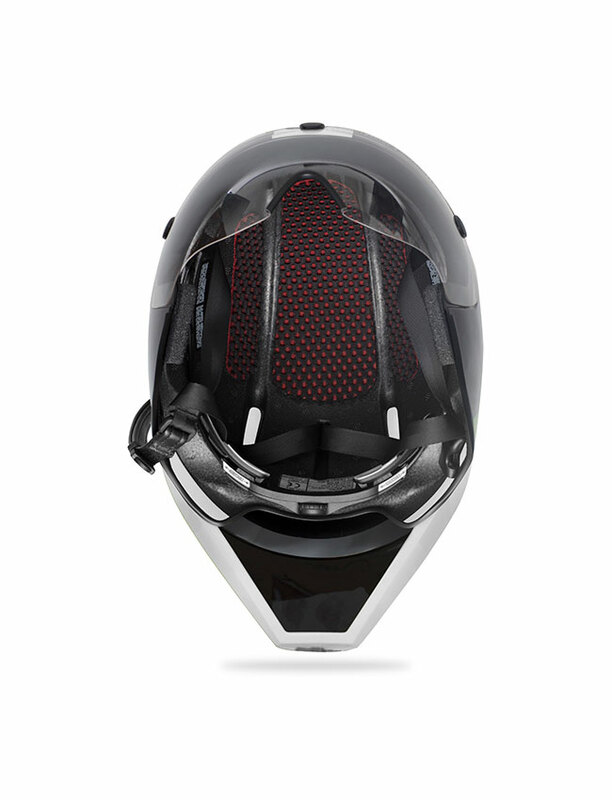 This makes the helmet not only effortless to wear, it also contributes to the many small savings you need to lighten your overall weight. The name 'Mistral' is derived from the strong, cold north westerly that blows through French valleys toward the Mediterranean at high speed. 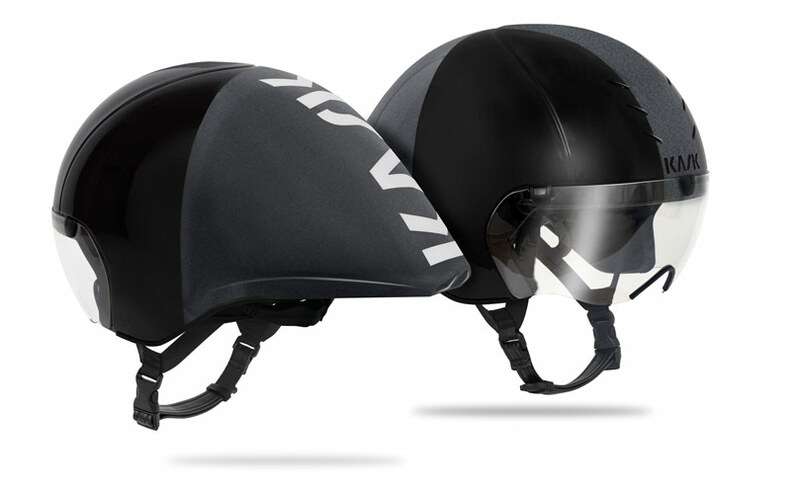 Kask Mistral has been designed to provide improved ventilation when compared to a typical aero helmet. 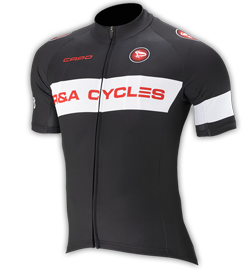 This means staying cool and comfortable on the bike, which is particularly important for triathletes entering a run leg. 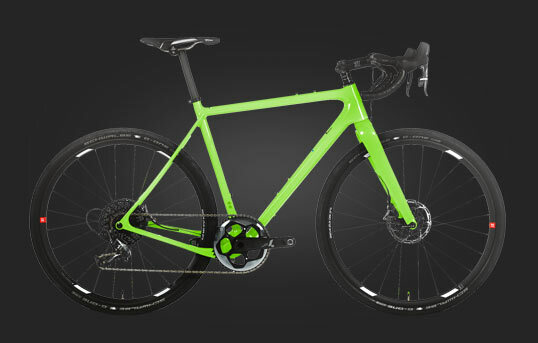 The design features six discrete front openings, allowing air to flow through and exit from two large exhaust ports located in the aerodynamic tail. Kask athletes wore the Mistral helmet to complete the infamously sweltering Hawaiian Ironman. 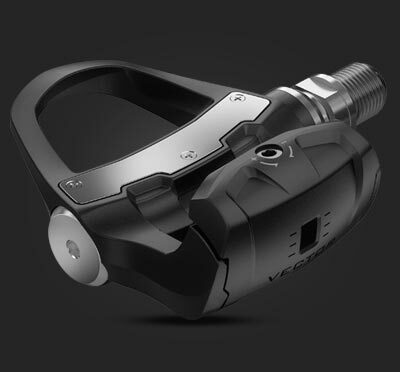 Kask's Octo-Fit retention system provides a comfortable and secure fit, with adjustments made easily through a rear-dial. 3D dry padding and Coolmax fibres provide added comfort and cooling. An eco-friendly faux leather chin strap provides a touch of luxury and improved comfort over typical synthetic straps. Magnets allow fast and secure installation or removal of the visor.